On today’s show, I’m interviewing home stager and interior designer Holly Bellomy. The reason I brought her on the show today was that I wanted to interview someone who specializes in doing occupied homes, as well as having a strong design background that can give you the information on how to pull rooms together when you’re living in the home while selling the house. 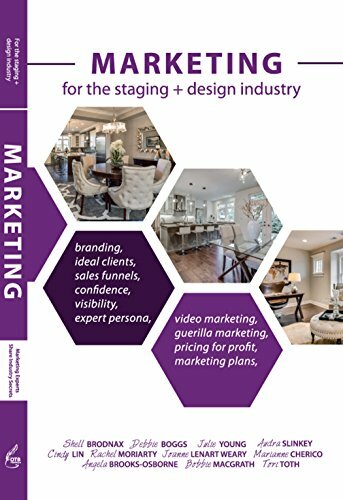 There’s also some useful information for those of you who’re building a home staging business as well. “Imaginative, Happy, Charming” has always described Holly herself every bit as much as it describes her beautiful designs. Prior to following a creative path, however, Holly earned an education degree and teaching credential. She then taught at the elementary school level before having and staying at home with her own children. 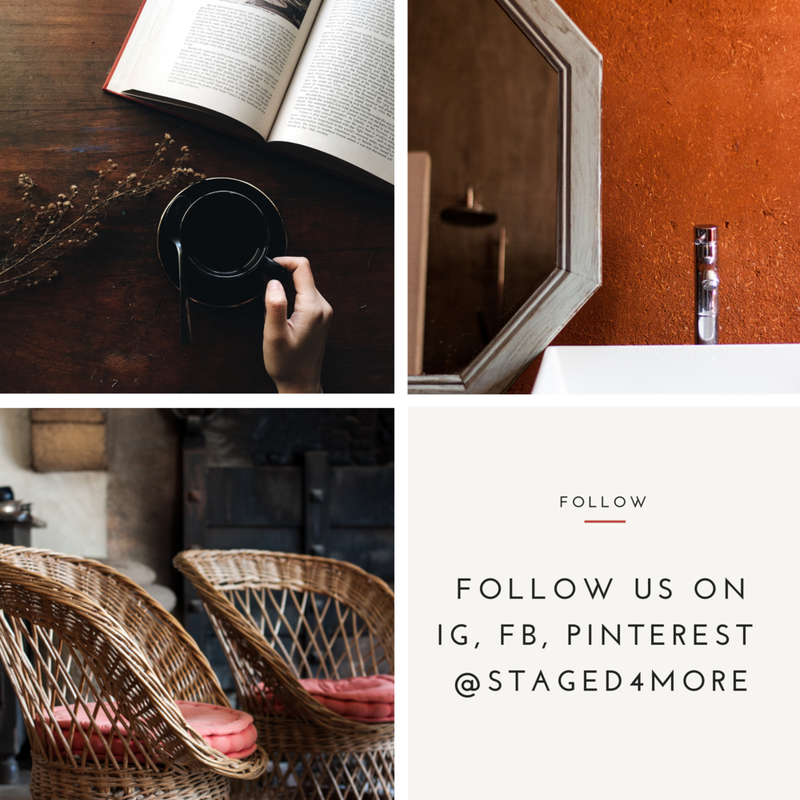 In 2006, Holly launched a home staging business. Clients soon clamored for her to design their new homes, as well, leading to the birth of Holly Bellomy Interiors as a full-service interior design firm. Today, Holly transforms her clients’ homes into spaces that support and uplift their spirits through organized, peaceful living. Her designs are further distinguished by their imagination and warmth. A design experience with Holly is like no other. Her clients seek beautiful, well-designed homes that also have ‘heart.’ They find in Holly a designer whom they can trust to reflect their passion for family in their rooms. When it comes to selling, should you invest the budget into something practical or something visual?